Max Focus Killing Spree revealed! Are you excited about playing with the upcoming new ‘Naut, Max Focus, yet? 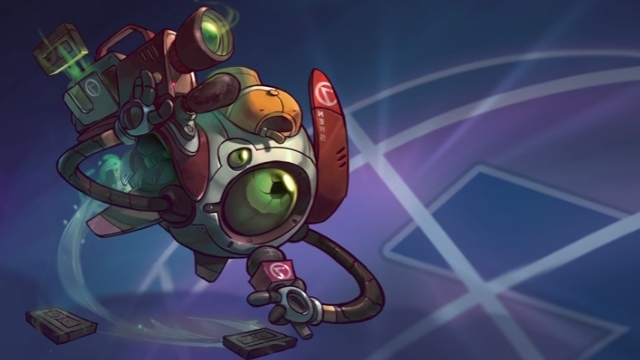 He’s a new flying character that will be available when Awesomenauts 3.4: Prime Time goes live on Steam on December 14th. We revealed his Killing Spree, which you can check out below.